Thank you for visiting the Falkner Baptist Church site. We hope you will find exactly what you need here. We also hope that you will make it your desire to join us. 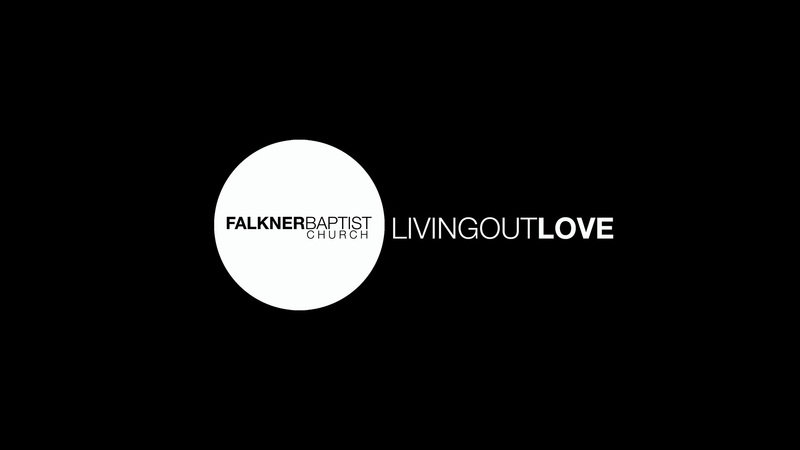 We want you to find Falkner Baptist your home. 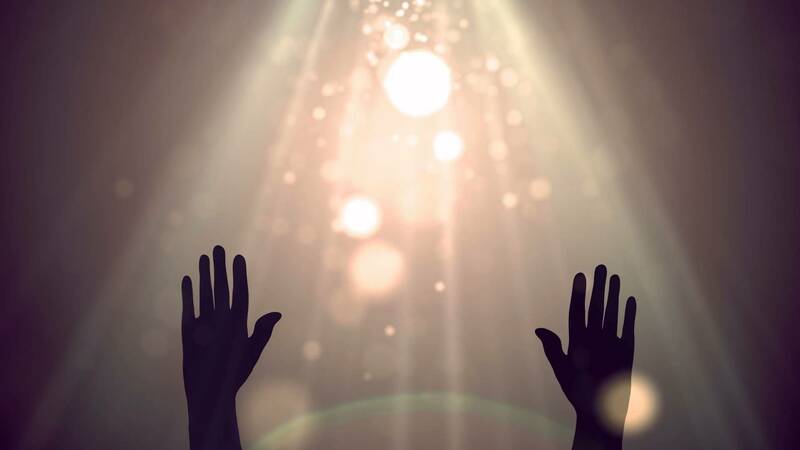 We exist to share the love of God with others. We want you to feel like you belong from the moment you step out of your car to being seated until you leave the facility. Thank you again for sharing your day with us.